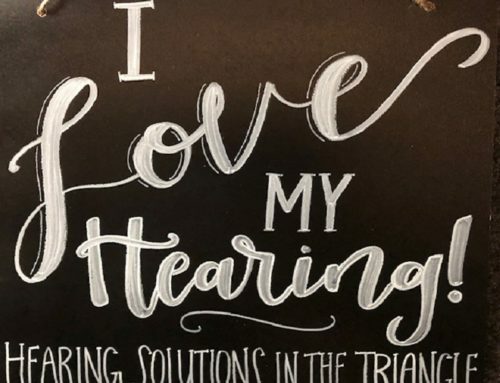 We highlight Frank W. as he shares his journey to hearing wellness for our ‘EARS OF HEARING SOLUTIONS’ blog. 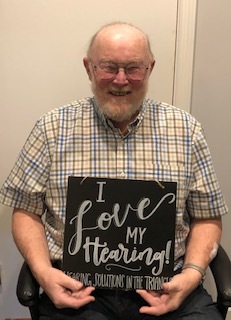 “I went to see Dr. Carroll many, many, many years ago after my wife complained about my “selective” hearing problem. I had spent many years with firearms in the military, hunting and working in noisy environments on farms and with boats. 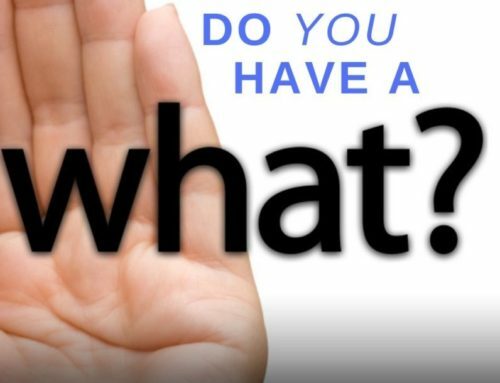 My hearing was terrible, and could not understand what I could hear. So, over the years Anita has helped me understand what the problem was and what she could do to help. In the ear and over the ear hearing aids and the newest technology available at the time have been a Godsend to me. I have had all kinds of things happen to my hearing aids over the years. Each time Anita has told me how to fix the problem, made an adjustment, had the hearing aid repaired, or gotten me a new one. Without her help and expertise, I would be unable to hear or understand much at all. Now my wife sometimes is the one to say “what”, “isn’t the TV little low?”, “what did they say”. All I can say about Hearing Solutions in the Triangle can be summed up in a few words. WONDERFUL, LIFE SAVER, SUPER, WISH I HAD GONE SOONER. What has been your hearing journey? 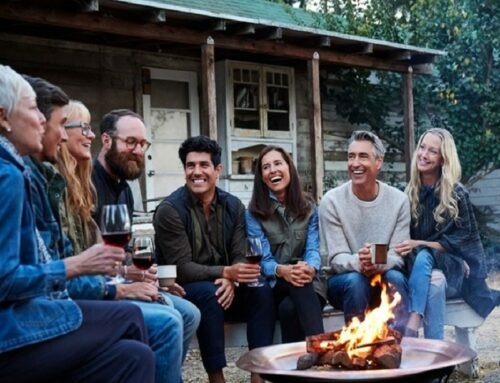 Stay tuned and learn from our highlight next month in our ‘Ears of Hearing Solutions! Make hearing a priority and you will be a better listener and enjoy better relationships with less stress.